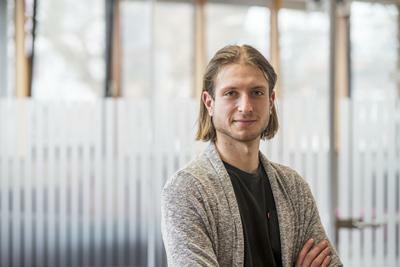 Nikolay is a Research Technician at the Electrochemistry Research Group in Chemistry at the University of Southampton. Responsibilities include offering training, expertise and maintenance on the Electrochemistry’s scanning electron microscope (SEM) and energy dispersive (EDS) and wavelength dispersive (WDS) x-ray microanalysis. Transmission electron microscopy (TEM) at the Biomedical Imaging Unit, General Hospital on request. Preparation of Edwards E306 evaporated metallic thin films. BET surface area and pore size analysis training and maintenance. X-Ray Diffraction (XRD) SmartLab support and training of new users. Raman spectroscopy laboratory support. Electron microscopy and X-ray studies, microanalysis and characterisation in material and battery science.